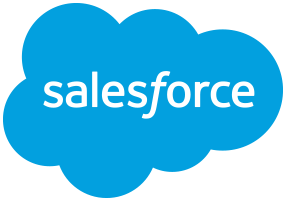 Retrieves a Salesforce Opportunity's information based on the inputted id. The first thing that the handler does is obtain an access token using the inputted info values, which is used to authenticate the rest of the calls that are made. The inputted opportunity id is then used to build a URL to retrieve the opportunity information, which is then formatted and returned as XML results. If the opportunity id cannot be found or any other errors are encountered, they will be caught and raised by the handler.